Thank you for visiting the Trampolines Guide – the website, full of trampoline reviews, comparisons and buying guides! 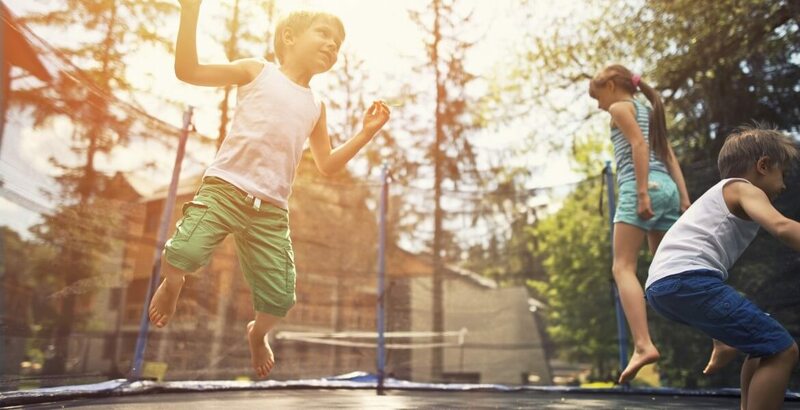 In a bid to make reading easier for you, we have divided the reviews by topics so you can jump to exactly what you are in need of, for instance, best safe trampolines, exercise trampolines, or best trampolines for kids, etc. Don’t hesitate to shoot us an email on anything related to trampolines to trampolines.guide@gmail.com. You can also engage us on the Contact Us page, and We’ll come back to you ASAP.